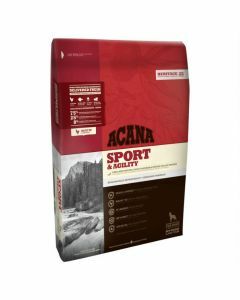 It is suggested to have an adequate blend of Protein, Carbohydrates, Fats, Fiber Vitamins and Minerals to keep the Crocker Spaniels healthy and fit during all seasons. 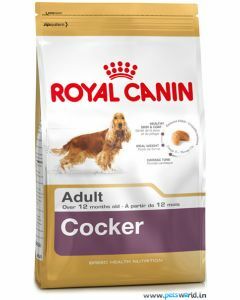 Cocker Spaniels love to eat and this overeating tendency can sometimes lead to obesity. 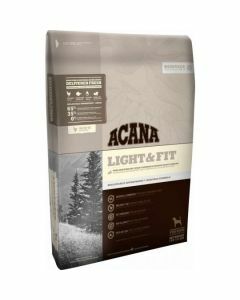 You can find the topmost diet for your Cocker Spaniel at PetsWorld to give a huge boost to their health and vitality. 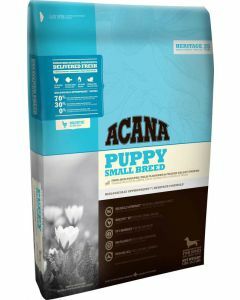 Growing Cocker Spaniel puppies need healthy protein content in their diet to build strong muscles and bones. 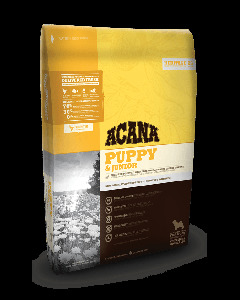 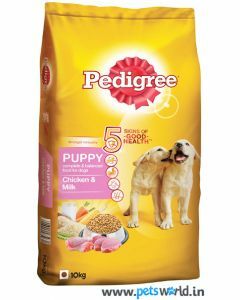 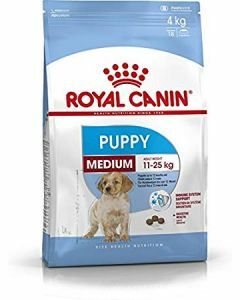 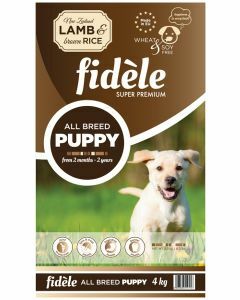 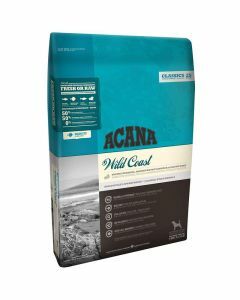 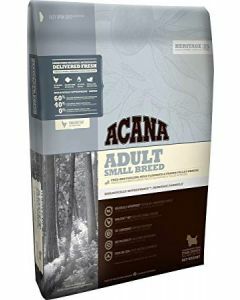 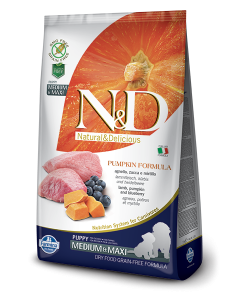 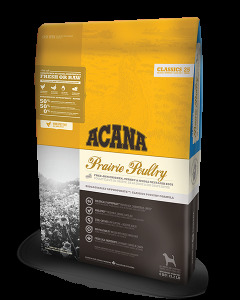 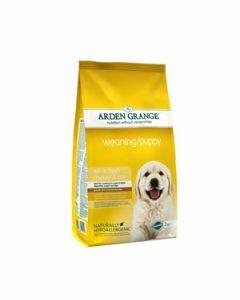 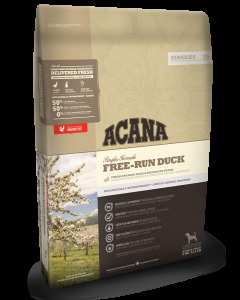 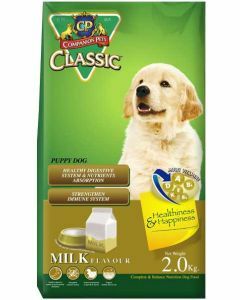 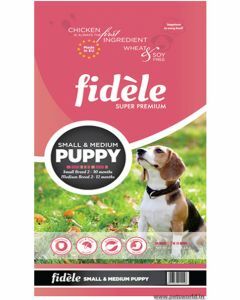 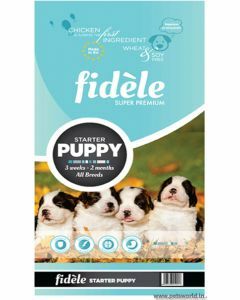 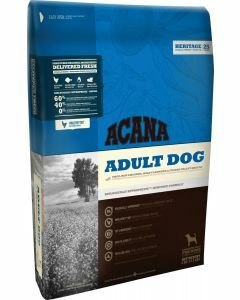 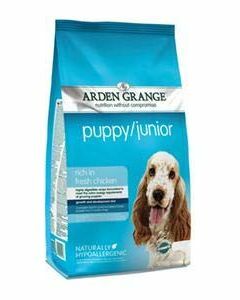 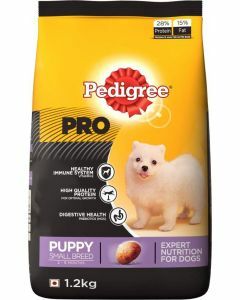 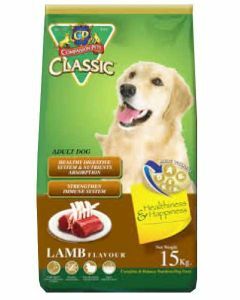 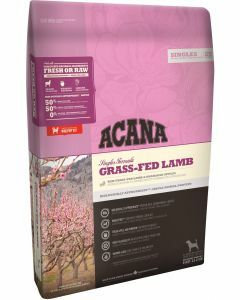 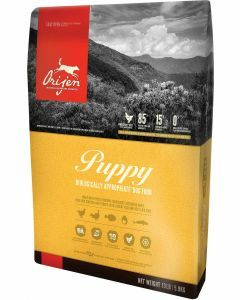 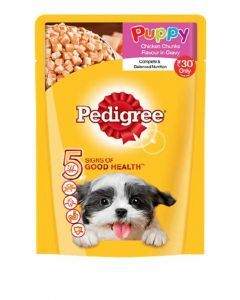 Acana Puppy Small Breed is an apt diet for puppies to maintain good strength and energy. 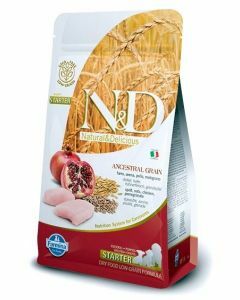 It is low in carbohydrates to help them reach an ideal body weight. 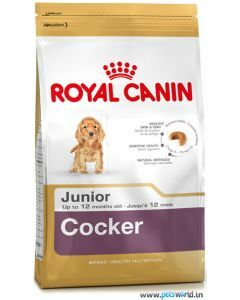 An adult Cocker Spaniel needs a decent level of Omega fatty acids in their diet to keep healthy skin and a lustrous coat. 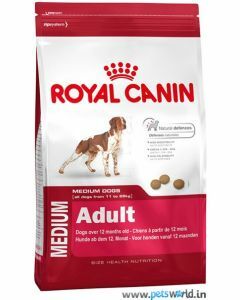 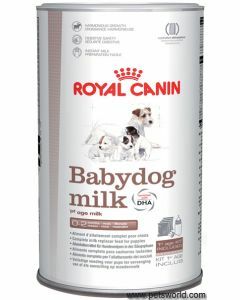 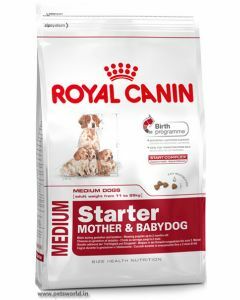 Diets like the Royal Canin Cocker Adult are tailor-made for the Spaniels for having a strong skin barrier against infection and allergies. 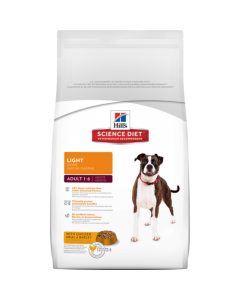 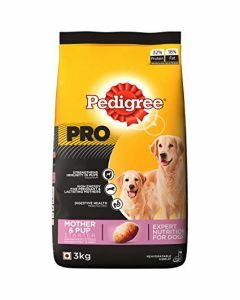 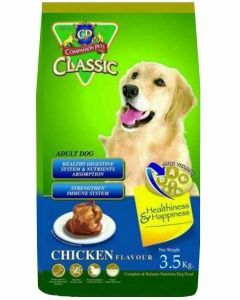 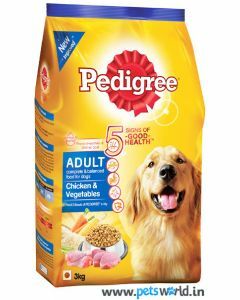 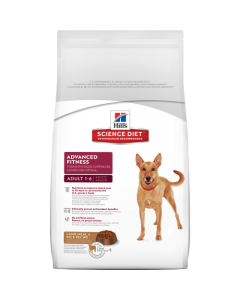 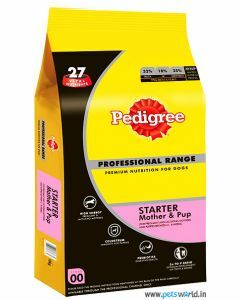 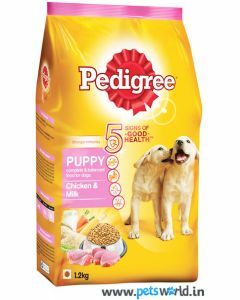 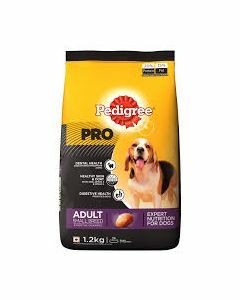 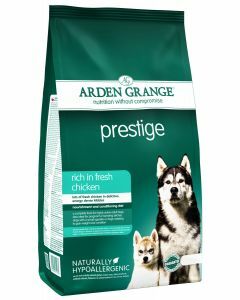 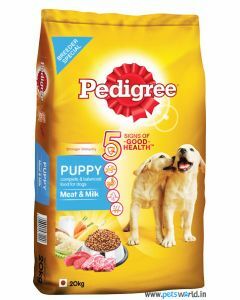 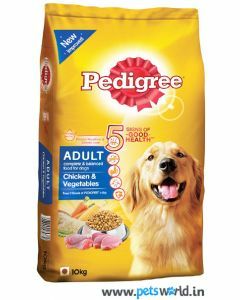 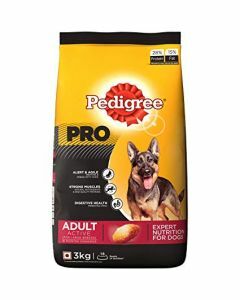 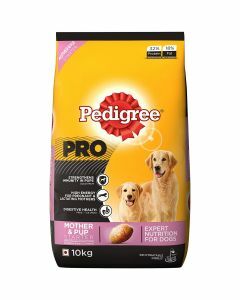 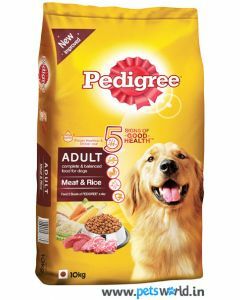 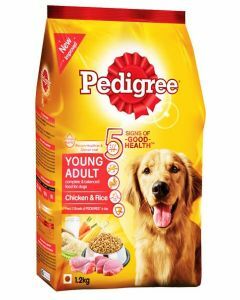 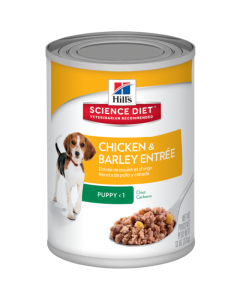 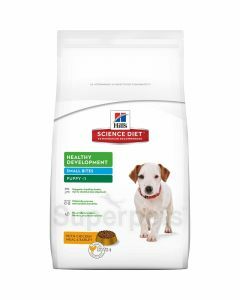 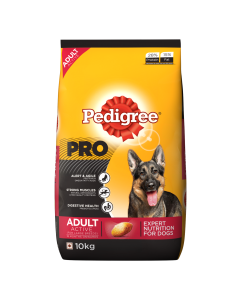 Other diets include Pedigree Young Adult Chicken, Pedigree Meat and Rice etc, which offers them the best nutrition to maintain a healthy body. 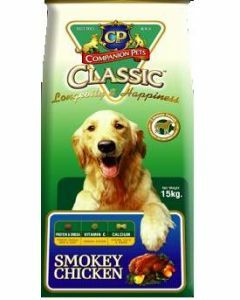 As senior Cocker Spaniels are mainly inactive, the amount of unburned calories in them increases. 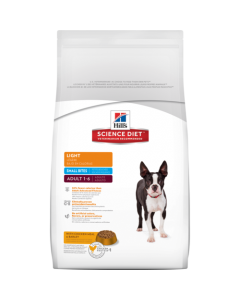 These calories can gradually make them overweight. 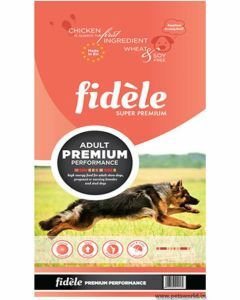 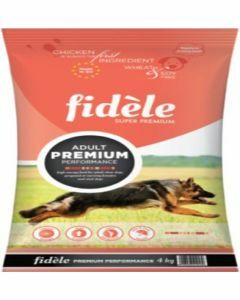 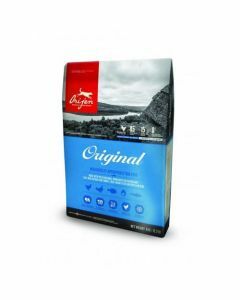 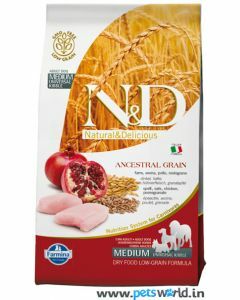 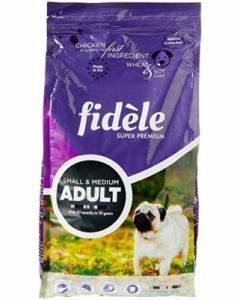 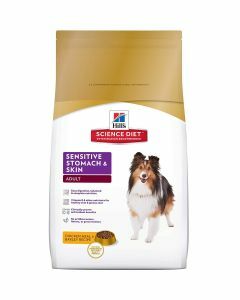 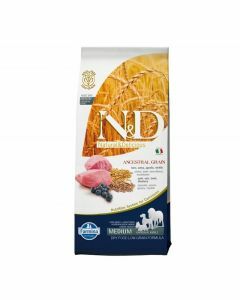 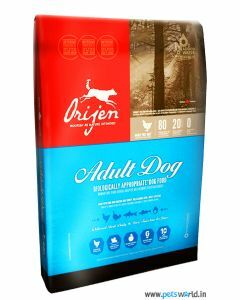 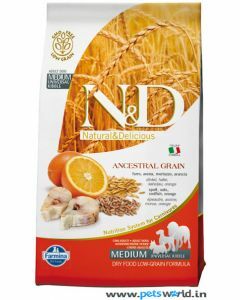 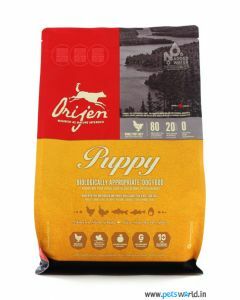 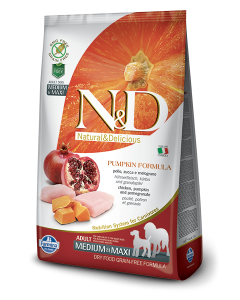 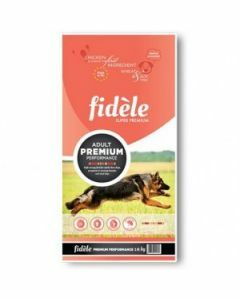 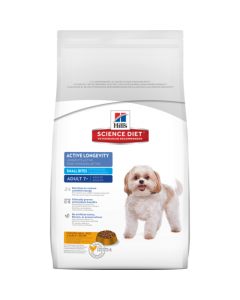 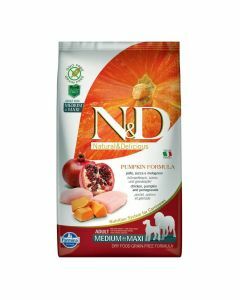 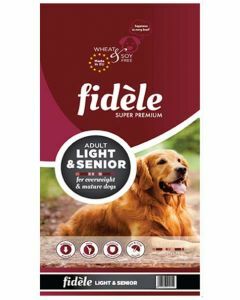 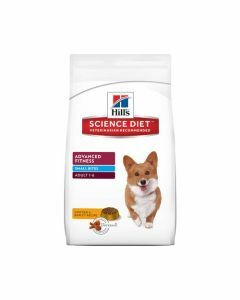 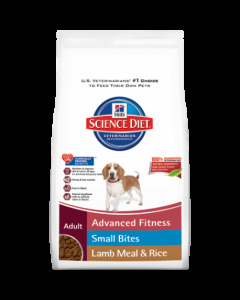 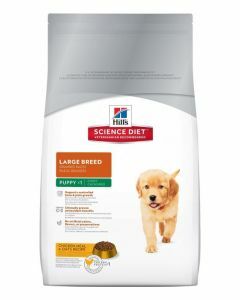 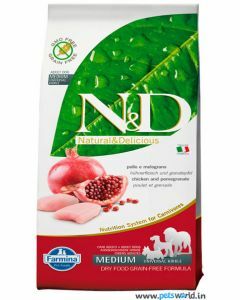 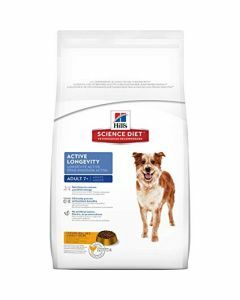 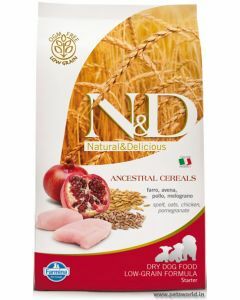 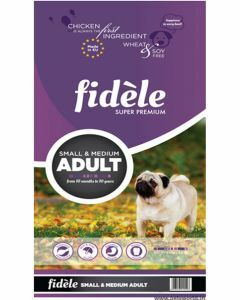 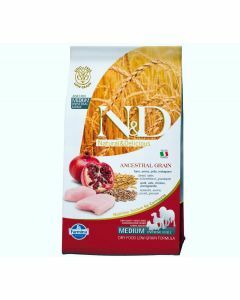 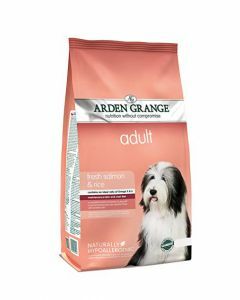 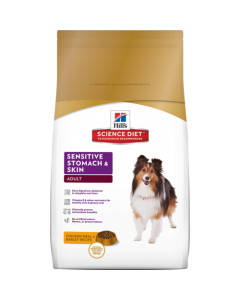 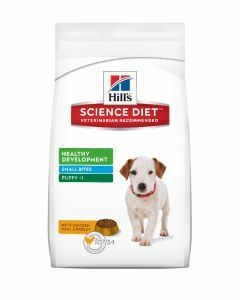 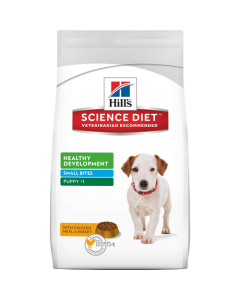 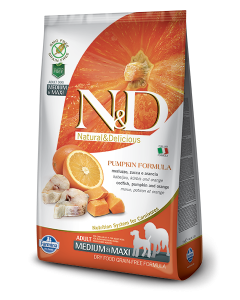 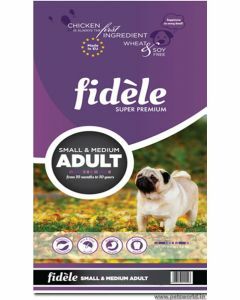 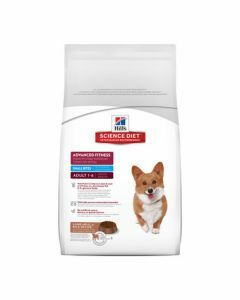 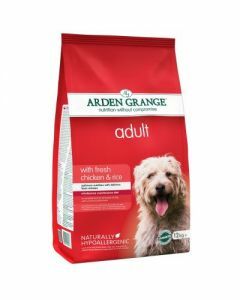 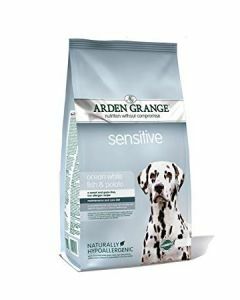 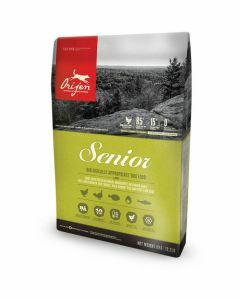 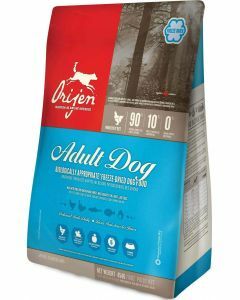 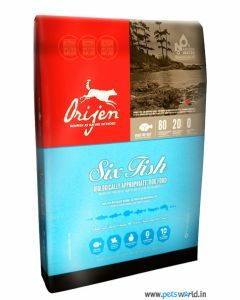 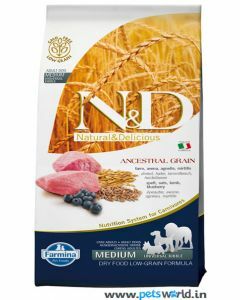 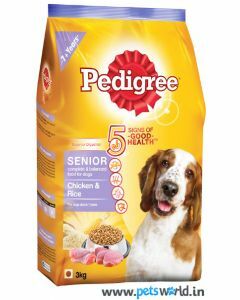 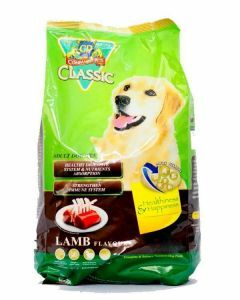 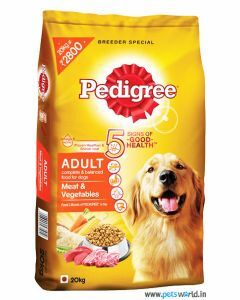 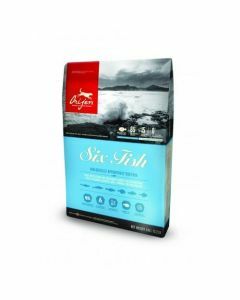 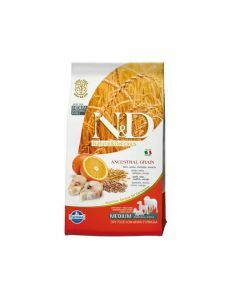 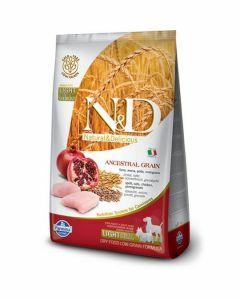 Diets like Orijen Senior Dog Food, Hills Science Adult Small Bites and Fidele Light and Senior Dog Food are fitting for mature Cocker Spaniels as they provide them with a moderate amount of calories, still nourishing them with good nutrition.